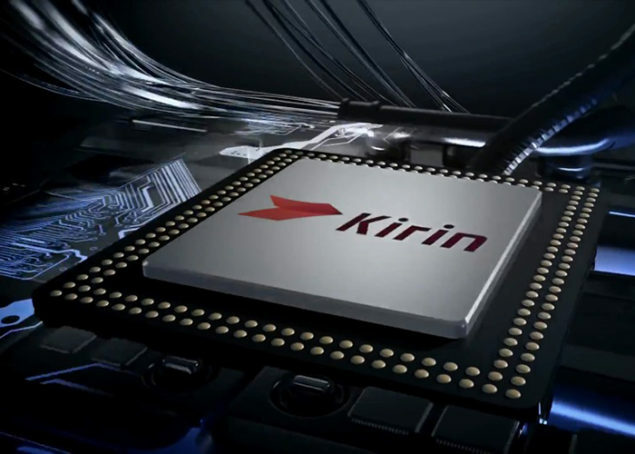 Rising Chinese smartphone maker Huawei, after being rumored to be working on a 5.7 inch Nexus device that will be sporting its own Kirin 930 SoC, is now being reported to start working on its own platform, budded Kirin OS. Only last month, it was unveiled that Asus’ own smartwatch named VivoWatch was running the company’s homegrown Kood OS, since Android Wear was notorious for chewing up ridiculous amounts of battery life in a short time span. Samsung also wanted to reduce its dependency on Google’s Android operating system, by launching its own Tizen OS. Sadly, there hasn’t been much progress from that front so Huawei will be looking to accomplish what the South Korean smartphone giant’s original goals were. According to My Drivers, reports are coming in that Huawei was been working on its Kirin OS for approximately three years. The suspected platform will be running in combination with the company’s chipset. Details of which chipsets are going to be used have not been detailed, but our best guess is that if Huawei’s operating system plans come to fruition, it will be used with its Kirin 940 and Kirin 950. Processors running inside these chipsets are expected to be supplemented by an i7 co-processor (not be confused with Intel Core-i7). It is possible that Huawei will begin its onslaught by targeting the United States smartphone market. Since the company is already being tapped to make one Nexus device (out of two), the Chinese firm will have better luck snaring consumers away from Google’s smartphone platform if it attacks on the advertising tech giant’s homeland. There are reports that the next Nexus smartphone will be aesthetically similar to Huawei’s Mate 8; featuring a 1440p resolution and employing the use of its own Kirin 930, which runs a 64-bit octa-core processor, along with other goodies. Unfortunately, that is all the information available concerning the upcoming smartphone and of course, Huawei’s Kirin OS. When additional details have been provided, you guys will be the first to know.